My sister told me about this FABulous site today. Maybe you've heard of it? I've just checked out their site and I think it's amazing! I swear it's like a great secret that someone has been keeping from me... almost better than sliced bread! 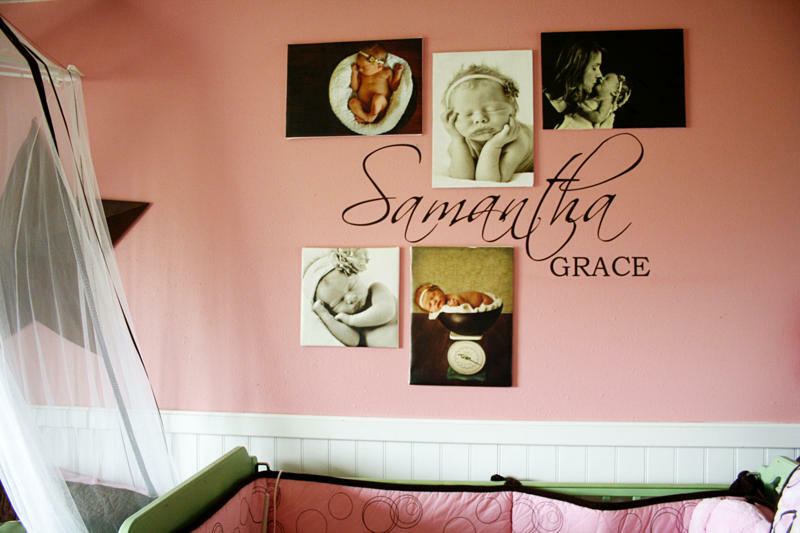 They can take any photo and customize it onto almost anything! I LOVE this photo bag! 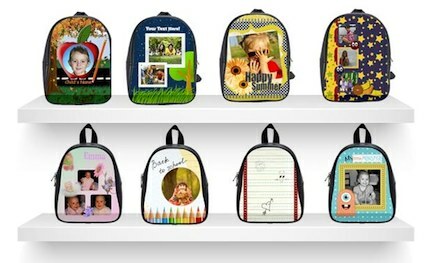 How cute are these customized backpacks! 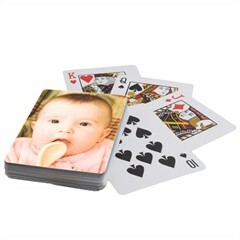 Even customized playing cards! I know, right! 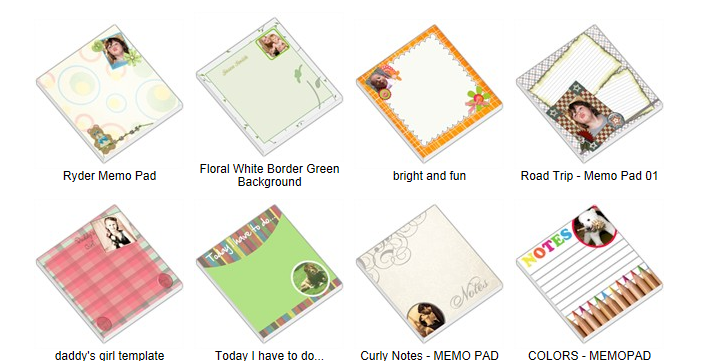 Check out all of these options for memo pads... perfect for a teacher gift! *disclaimer: I was NOT paid to advertise for this company nor did I receive any free products. I just wanted to share my new find with you! I'll definitely check them out and bookmark it! Looks awesome. 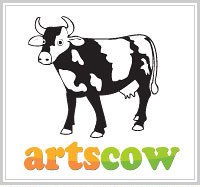 I love Artscow! 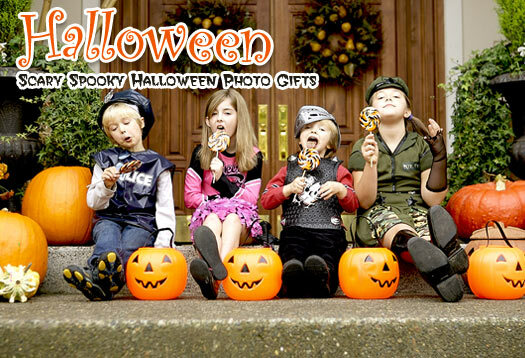 I have been ordering from them for YEARS!! Only thing is it takes them a while to get your prints to you as they are over seas, but totaly worth the wait! I am so glad you checked it out. I have ordered playing cards, a watch, key chain, camera case, dog tags and I just ordered the note pads for the kids teachers! I got them yesterday and they are adorable!! The little note pads are 1.99 if you go into the special sale tab. 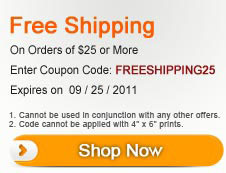 All of the special sale items have free shipping too! :) I love Artscow and who doesn't love personalized gifts!